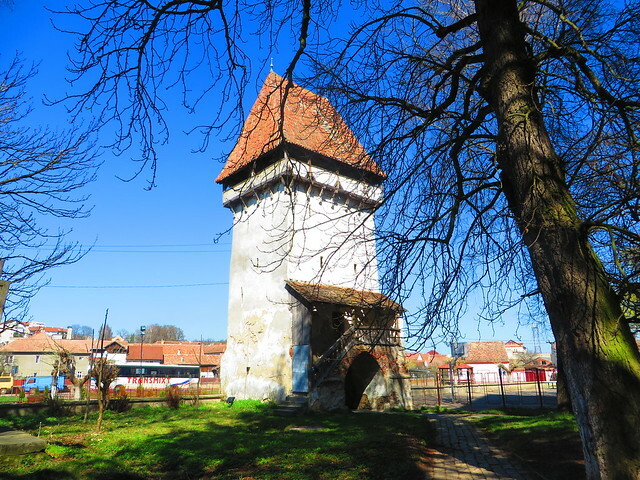 Agnita is considered to be the most centered town in Romania. First mentioned in a document in 1280, Agnita is a town known for its traditional crafts, from shoemakers to coopers, from tailors to potters. 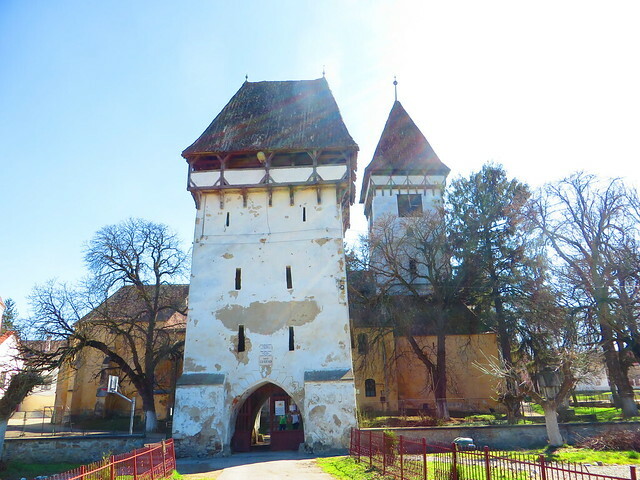 Its fortified church is one of the oldest fortresses in Transylvania. The fortress was built around the year 1460 surrounding an already existing Roman Basilica. Once with building the fortification walls, the Roman basilica also turned into a Gothic church with Renaissance and Baroque influences. 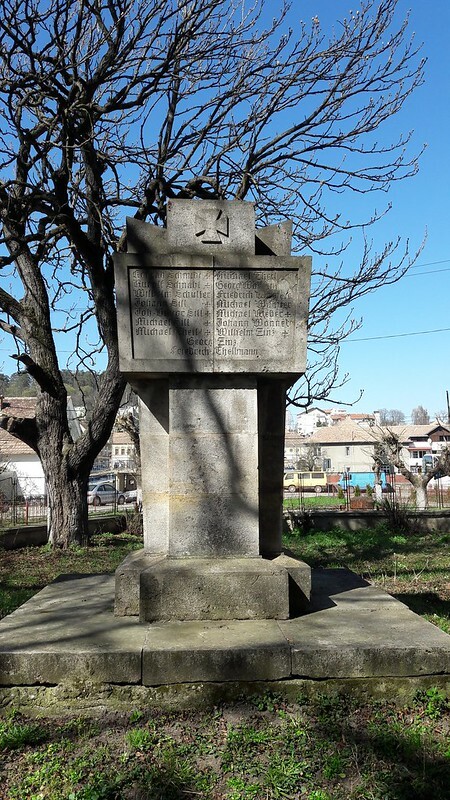 The monument still has, as of today, a big part of its original fortification walls and its defense towers, named after the the town’s traditional crafts: Tailors’ Tower, Shoe-men’s Tower, Carpenter’s Tower and of course, the Ham Tower. 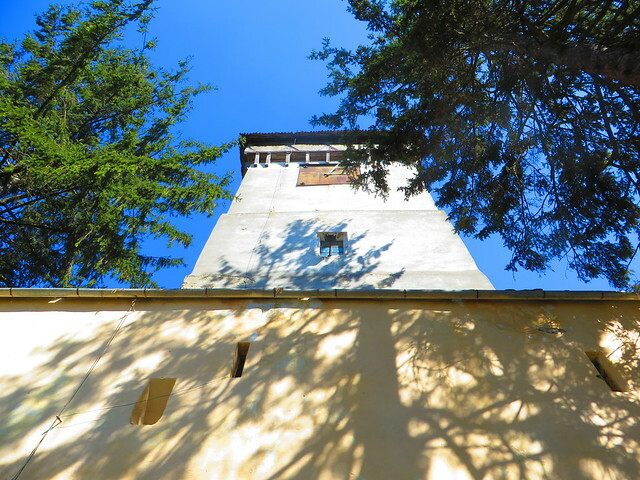 The Ham Tower is one you can find in most of the fortified churches in Transylvania, as this is the place where the people of the town or village would bring their ham to keep it in a dry and dark place, to be better preserved during the warm months of summer. There is also a legend that has its origins in Agnita of the XIII century. 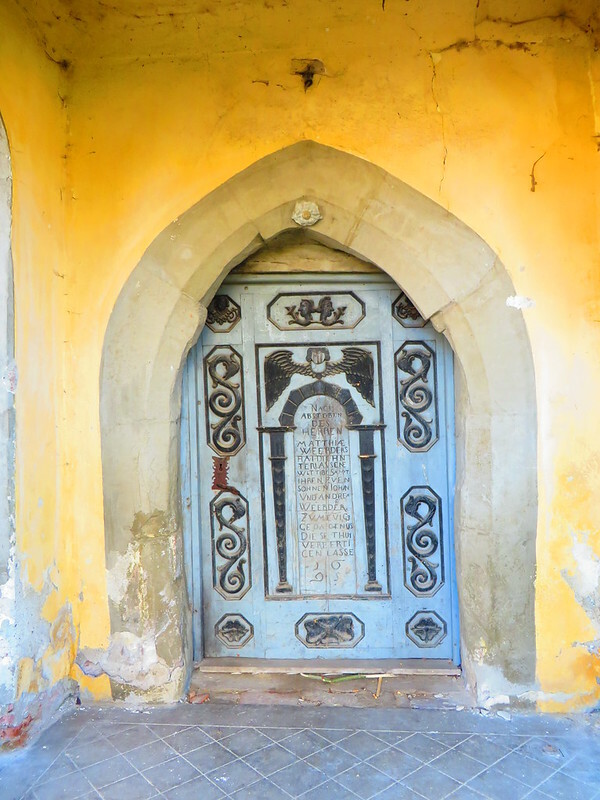 During an Ottoman invasion in Transylvania, all the inhabitants of the town gathered inside the fortification walls of the church. Soon their food supplies were about to end and one brave tanner’s daughter dressed in ripped clothes and having a big bell in her hands, got out of the fortress and started to scream and yell until all the Ottomans got scared and ran away. We didn’t get the chance to visit the indoors of the church as it was closed, but the yard is open and you can have a nice walk. The trip to Agnita was part of a tour we made some time ago.